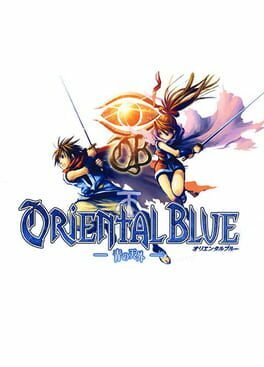 Oriental Blue: Ao No Tengaiis an RPG from the Far East of Eden series. 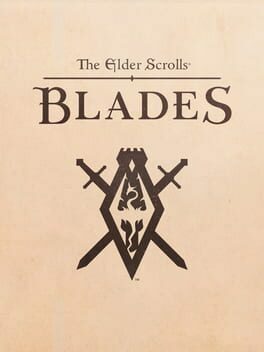 It has a unique magic system and different pathways the story can take depending on in-game choices. In the beginning, Aion benevolently watched over his world Atreia. He created the humans, and the Balaur to safeguard and watch over them. Eventually, the Balaur became obsessed with power and subjugation. Five of the Balaur rose to a height of strength above the rest, and became known as the five Dragon Lords. 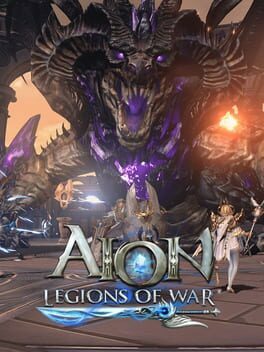 When Aion refused to grant them the power they desired, the power to rival his own, they revolted and declared war on the god that created them. 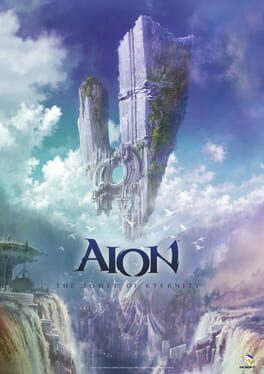 Aion's hand was forced, and he created the twelve Empyrean Lords, beings of divinity and power to protect the Tower of Eternity. Some humans "ascended" to become Daeva and, like the Empyrean Lords, had wings and the ability to fight the Balaur. With time, enough Daevas rose to form an army. The Empyrean Lords would lead the Daeva into battle and fight ceaselessly. Eventually an attempt at peace with the Balaur was made. The five Drakan Lords were invited inside the barrier for peace talks, but before the peace-talks could begin, one of the Drakan Lords was nearly assassinated by an unknown assailant. In the fighting that followed, the Tower of Eternity was destroyed, resulting in the cataclysm that broke Atreia in half. Five Empyrean Lords, most of whom opposed the peace treaty, came to power in the dark part of the world, "Asmodae," and became known as the Shedim Lords. Another five who had mostly desired peace became the Seraphim Lords and ruled over the lower half of Atreia, "Elysea." Two of the Empyrean Lords sacrificed themselves to keep Atreia from crumbling entirely. Those that lived in the light part of the world, the Elyos, saw little change. These followers of the Seraphim Lords created the city of Sanctum. The inhabitants of the upper part, the Asmodians, saw many changes. Their hands became claw-like, their feet became talons. The darkness made their complexion cool, and their eyes grew red adapting to the absence of light. They live in the city of Pandaemonium under the rule of the Shedim Lords. 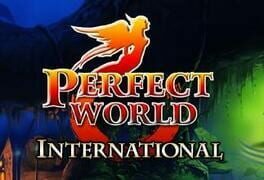 Perfect World International is the newest iteration of the multiple award-winning MMORPG known throughout the world as Perfect World II. 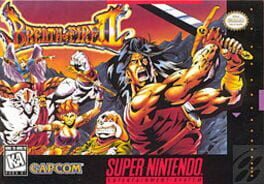 Final Fantasy IV is a Role-Playing game, developed by Sting and published by SquareSoft, which was released in Japan in 2002. Come to join heroes’ fantastic battle adventure! 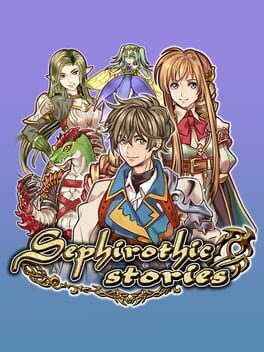 Assemble a great team to defeat the forces of fierce monsters and attack enemies in this unique adventure! Your league of idle heroes will do whatever to make you be legend and help you build empire! Heroes Legend is an epic action RPG card game taken place in an exotic magical land which has been thrown into chaos by terrifying monsters and powerful enemies. Collect and train idle heroes, summon teammates, control the battle with your fingertips and become the king of war. It's time to Clash! • Select your favorite ones from 50+ idle heroes, they are at all times and all over the empire, meanwhile they can help you to be a lord of this land. 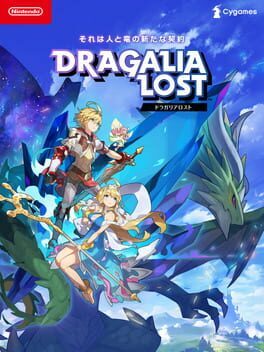 • Thousands of equipment, defeat brutal monsters and raid their equipment to enhance your heroes, improve step by step to get the final legendary weapon. 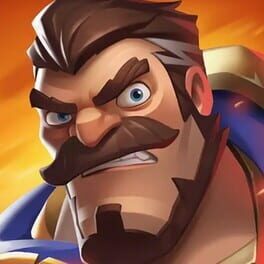 • Try different strategies of war, create your unique combination of heroes to build the strongest team and empire in the world! • Summon the ultimate party of heroes and challenge other kings in the clash adventure every day. •Too lazy to tap? Don't worry, once you log out the game for 7 hours or less, your heroes will fight in this war automatically and battle for victory. 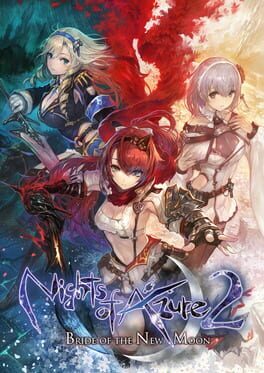 • Real-time combat online RPG card game with fascinating visual effects. • Explore mysterious and magical lands to find and collect new Heroes in a soul-striking campaign, to be lord king of the land. • Challenge players from all over the world and become Lord of the empire. • Advance to the Epic Arena and earn the title of king. • Clash with monsters in the Guild Wars as you want! 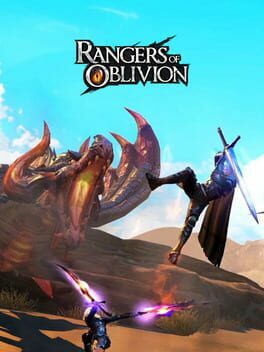 •Join multiplayer guild boss battles and lead your guild to supremacy! •Craft powerful artifacts to enhance your heroes. 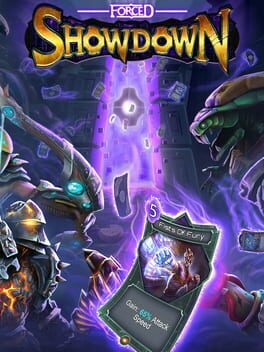 Select and evolve your best fighters from your card deck, plan your battle strategy and strike with your heroes in this idle RPG game. Prove your power, become a real legend and play with us now! When the world tree begins to wane, what will become of the balance of the world? Discover the truth behind the world tree's waning power in a fantasy RPG! Navigate trap-filled dungeons using only your mind and wit to conquer challenging puzzles! There can only be one God. The Divine is dead. The Void approaches. And the powers lying dormant within you are soon to awaken. The battle for Divinity has begun. Choose wisely and trust sparingly; darkness lurks within every heart. Master deep, tactical combat. 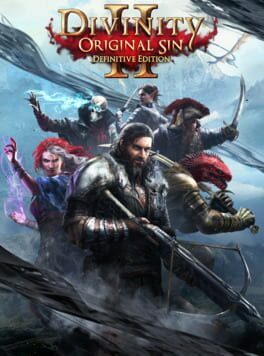 Join up to 3 other players - but know that only one of you will have the chance to become a God, in multi-award winning RPG Divinity: Original Sin 2. 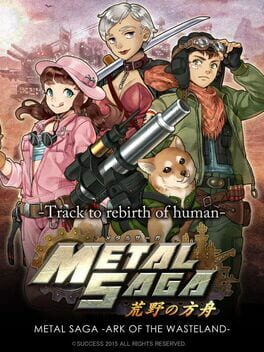 Metal Saga: The Ark of Wastes (メタルサーガ　～荒野の方舟～ Metaru Sāga ~ Kōya no Hakobune ~) is a role-playing video game, which was developed and published by Japanese company Success for Android and iOS. It is the tenth title of Metal Max series. To you, who was once a child, and you, who will one day find someone precious. 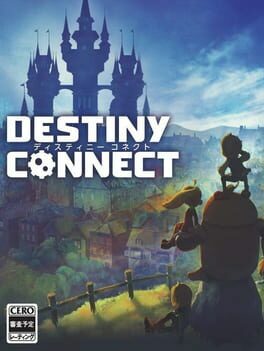 Destiny Connect is a completely new RPG in development at Nippon Ichi Software. 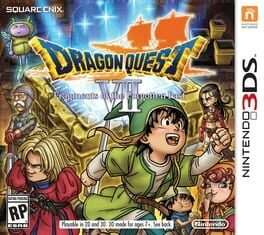 Travel to the past to save the present in this classic Dragon Quest adventure that has been completely remade from the ground up for Nintendo 3DS. 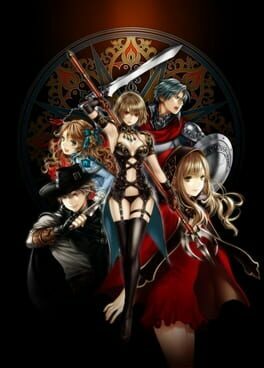 The world has been rebuilt, the characters have new 3D models and the story has been completely re-localized. Even customize your party with over 30 classes and rank up in turn-based battles to learn new spells and abilities. Live A Live's story is split across seven seemingly unrelated chapters that can be played in any order, based on popular genres such as Western, science fiction, and mecha. Each chapter has its own plot, setting, and characters. Although the basic gameplay is the same throughout the game, each chapter adds a new factor to the basic formula, such as the stealth elements in the ninja chapter. After the first seven chapters are completed, two final chapters take place to establish the connection between the seven previous and resolve the story. Explore nature as a wild animal and raise a family in the new RPG adventure Wildcraft! Play as your favorite wild animal and travel around a 3D world! Start your adventure as a wolf, fox, lynx and more, and raise a family. Join online multiplayer games so you can play with friends and protect your family from dangerous enemies. Unlock new animal breeds as your family legacy grows! 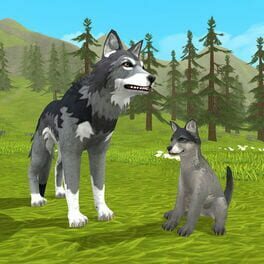 Start living as different animals in the new online sim Wildcraft! - Customize each family member by name, gender, fur color, bark, eyes, body size, and more! - Raise a family and have up to six cubs per animal family. - Want to start a new life? Leave your current family to start a new one. - Explore a huge 3D world full of unique locations. - Battle the elements and live just as a wild animal would in summer, winter, spring and fall. - As a wild animal, you’ll face dangerous enemies. - Protect your family from predators and other enemies. - Defeat specific enemies to unlock fighting achievements. - Play with friends, explore the world and battle enemies. - Help protect your own family and your friend’s family by battling. - Play with other players so you can battle enemies together. - See when other your friends are online and join their adventure. - Make the leaderboard for winning battles and being a high level. Download today to start a life as an animal!